QUEENSLAND dam operators unleashed unnecessary devastation on the state during the 2011 flood crisis because they followed a "rain on the ground strategy", a court has heard. The actions of the Wivenhoe and Somerset dam operators during the flood disaster are being tested in a long-awaited class action underway in NSW Supreme Court and involving more than 6000 claimants. Maurice Blackburn Lawyers has launched the action against the Queensland Bulk Water Supply Authority trading at Seqwater, claiming dam operators failed to follow their operations manual in the emergency. A core issue in the trial is whether engineers at the time unreasonably ignored rain forecasts and were too concerned about potential flooding in rural areas and minor flooding in Brisbane. Class action lawyers contend failures on these points led to water being released from the dams too late, causing far greater flooding than would have occurred if water was released earlier and more gradually. On the third day of his opening address, counsel for Maurice Blackburn Lawyers, Julian Sexton, pointed to data showing only "small incremental openings" of the Wivenhoe dam gates on the morning of January 10. Mr Sexton also said there were no gate operations to release water at the dam between 7.30pm on that day and 8am the following day. He said this showed operators following a "rain on the ground strategy" at the time of the crisis. "The problem with this strategy is that it does not take into account forecast rain," Mr Sexton told the court. "In light of all the information ... focus should have been on releasing water now." He said the "ultimate point" was that larger releases from the dams, eventually deemed necessary in mid-January, "would not have been necessary if there had been releases earlier". Seqwater, which is defending the civil action, has previously praised its flood engineers for doing "an extraordinary job in the most difficult and demanding circumstances". It is expected to open its case later this week. 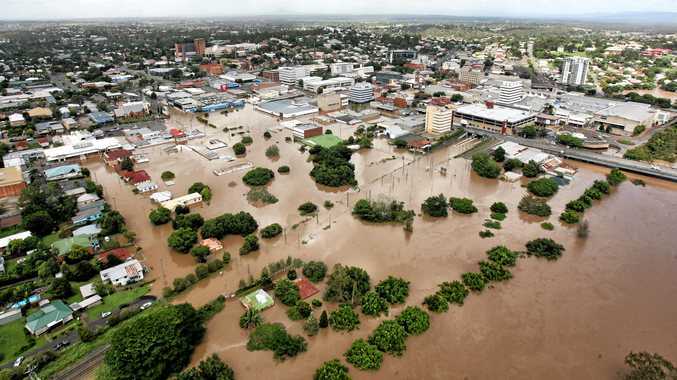 The floods in early 2011 impacted more than 2 million people and caused hundreds of millions of dollars in damage in Brisbane and southeast Queensland.